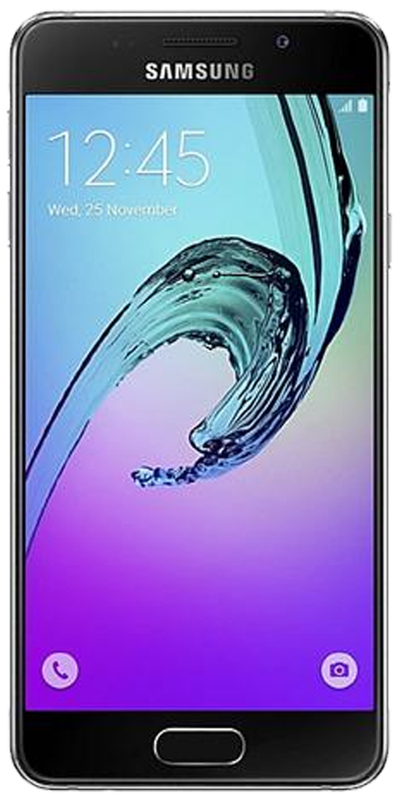 For those craving the reassurance of buying one of the world's most popular everyday smartphones, purchasing cheap Samsung Galaxy phones is a great idea, made better given our savings of up to £100 across the range. 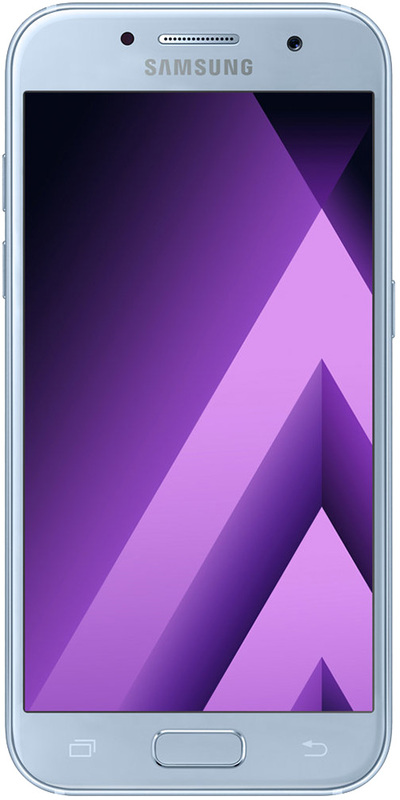 From the Galaxy S5 Mini to the Galaxy S7 Edge, our cheap Galaxy phones are available at a fraction of the cost of buying a new handset. 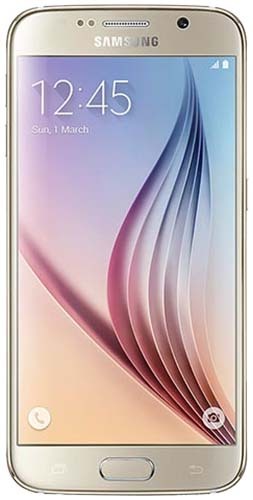 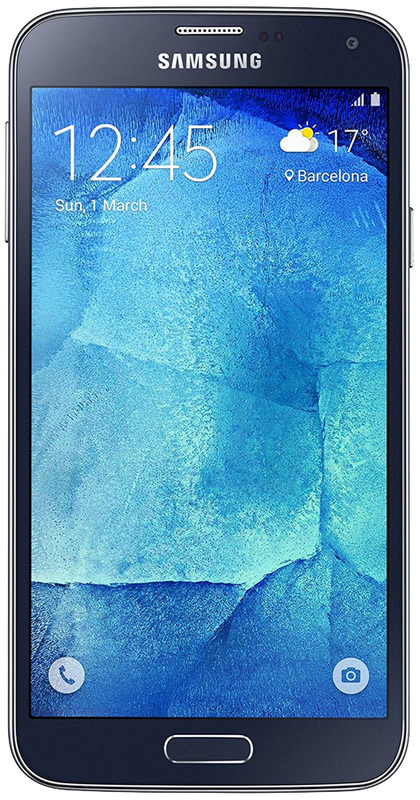 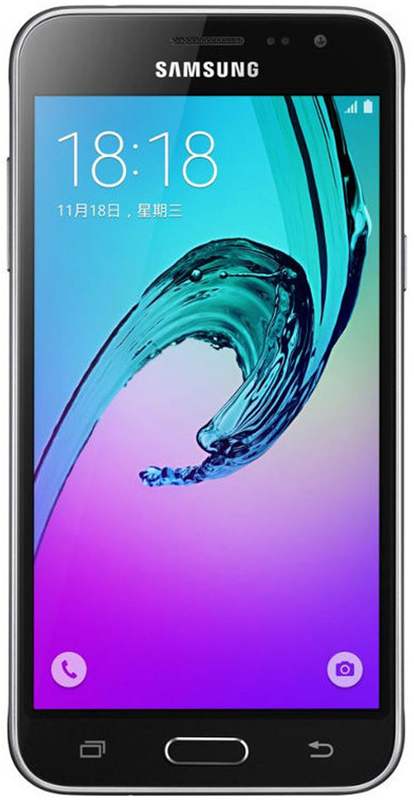 Jam-packed with plenty of noteworthy features to satisfy the most passionate of smartphone users, our cheap Galaxy phones are put through a comprehensive 100-point grading checklist to ensure good working order. 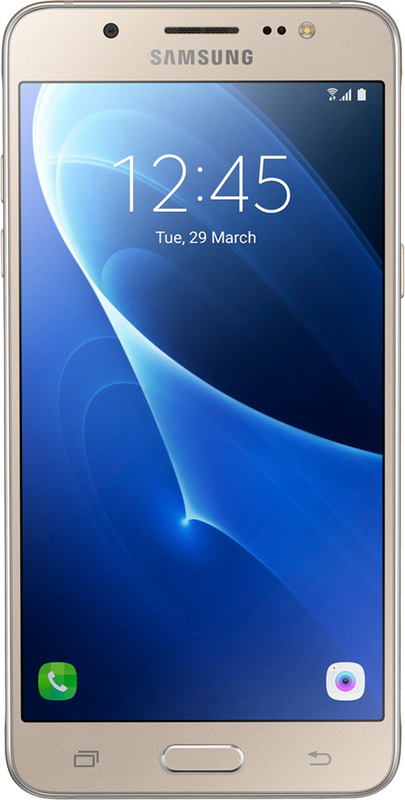 Compatible with the provider you're currently using, buying cheap Galaxy phones is completely hassle-free and even if your phone develops a fault, our 12-month warranty keeps you protected so you won't be left out of pocket. 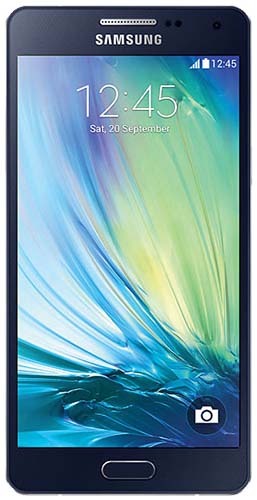 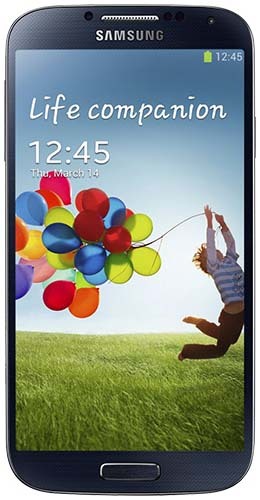 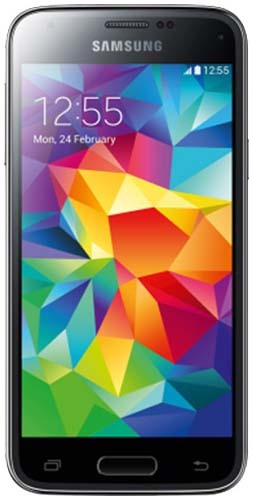 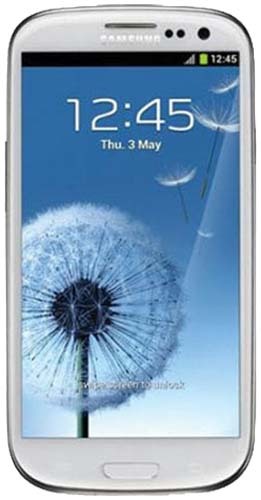 Scroll this page and pick up a fantastic like-new Galaxy handset today.